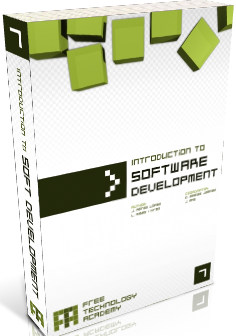 This book is designed for IT specialists and developers that are starting their way in the free software development universe. Free Software is developed with specific collaboration technics and tools that engage and enable world-wide communities. Professionals need to handle different programming technics, languages and develop specific workgroup skills. The programming languages used in this book are C, C++ or Java.